As a manufacturer of marine safety products such as PFDs, life rafts, life jackets, and survival suits, it’s vital to know about the latest technological innovations in technical textiles that you use to produce your products. We know it is important for you to provide the best possible products to your customers at a reasonable price and in a timely fashion. 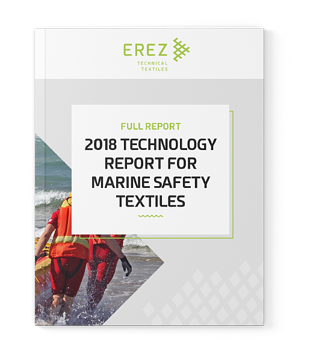 Whether you are considering updating your current textiles or thinking about adding new products to your line, you should consider these latest innovations in the marine safety textile industry and how they might apply to you.